You might say that there is nothing inside this box. 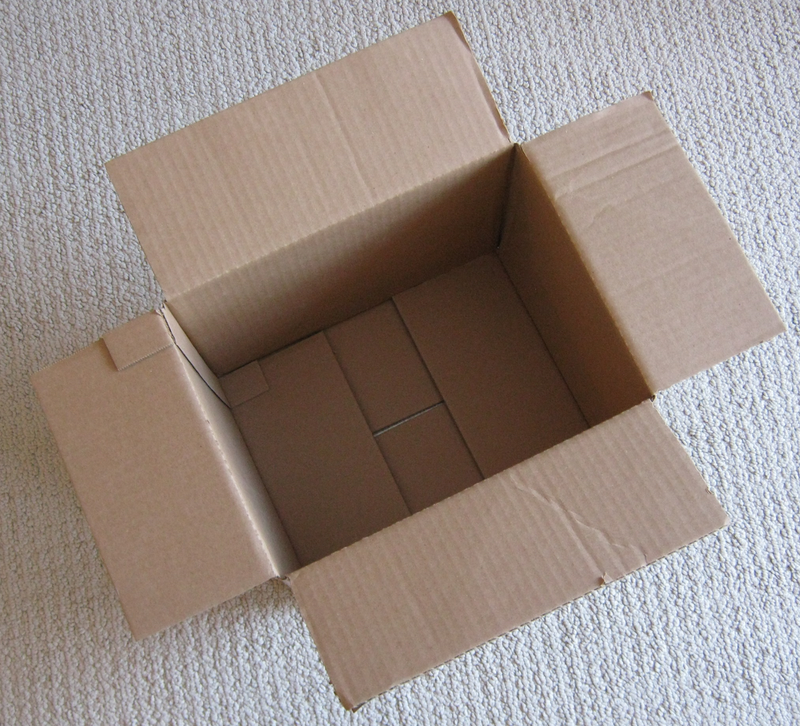 This simple box can be used to illustrate to kids of any age the key reason why the universe could not have popped into existence out of nothing. It’s my second activity to help you and your children explore General Revelation for the Fingerprints of God. It’s actually surprising how important the concept of ‘nothing’ is when it comes to the origin of the universe. I have spoken with people who think it is a fairly easy feat for the universe to pop into existence out of nothing. Someone I know is convinced that an infinitesimally small point or imperfection in the nothingness would be enough for the universe to grow out of. I’ve heard it argued that the nothingness could have rippled and thus begun the process of becoming the universe. But what exactly is nothing? Does it have these properties? I decided to explore this with our kids. A friend first used the activity I’m going to describe in an adult Sunday school class that my husband and I attended. He showed us a box filled with toys. He asked us if the box was empty. We provided the obvious answer: No. He asked us to pretend that he was able to attach a vacuum of some sort to the box and remove all of the air. Then he asked if the box would be empty. A very, very smart person realized that the answer was still ‘no’. Even devoid of all matter and air, the box still contained time and space and energy – items we rarely think about as filling a box. When we say that the universe popped into existence out of nothing, we mean this kind of nothing – no time, no space, no energy, no matter, no tiny imperfection, nothing to ripple. Nothing. We tried this activity with our kids and it stretched their minds. It’s hard to imagine no time and no space; we have no concept of life without them. But it really drove home the point: first there was nothing, then there was something, including time and space and matter and energy, etc. This activity can be scaled to any age level and effectively illustrates the dilemma of the atheist who has to explain how a universe came into existence out of nothing. Let me know if you’ve come across or tried other activities to demonstrate these concepts to your kids of any ages! ← Fingerprint #1: Who Is The Big Banger?